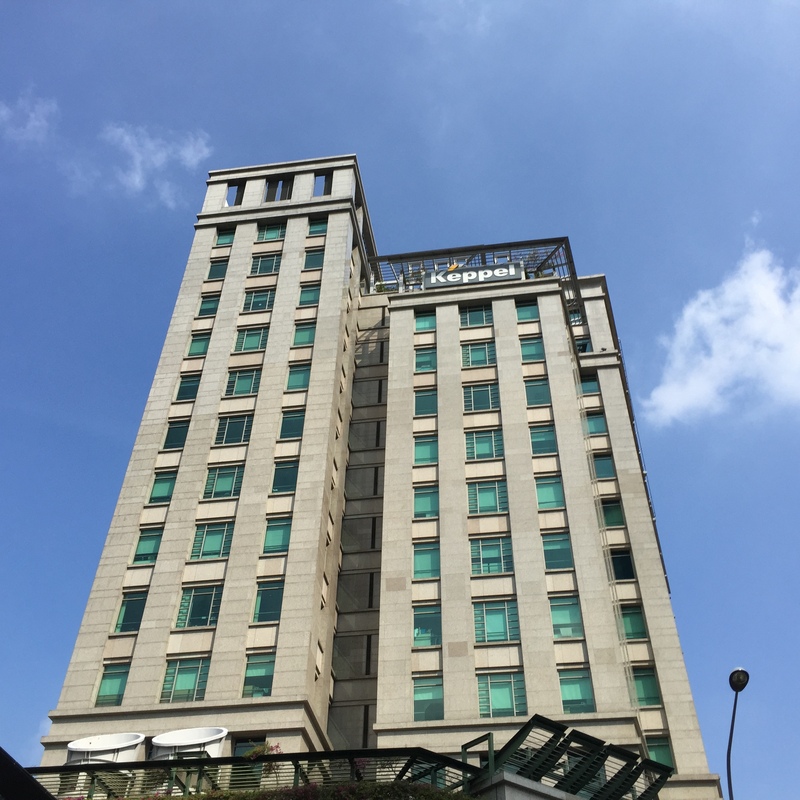 Keppel REIT intends to issue SGD200 million (USD147 million) in convertible bonds of five-year maturity, which are convertible into new ordinary units in the REIT. The exercise may also see the issue of additional convertible bonds, such that total gross proceeds will be up to SGD250 million. The convertible bonds will be issued in pursuant to the general mandate granted to Keppel REIT by its unitholders at the AGM in April 2018.